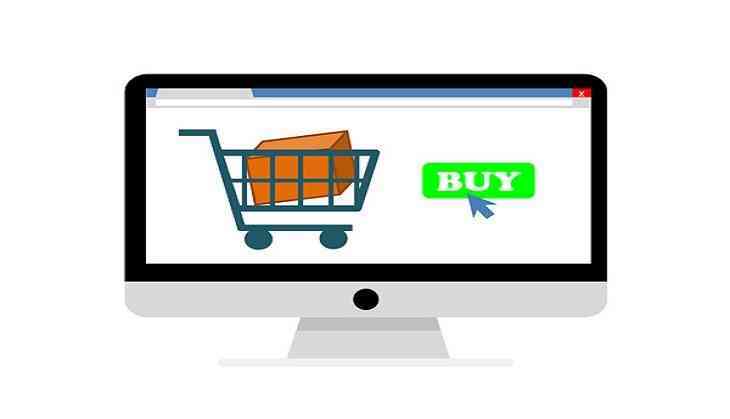 Home » Lifestyle News » Are you paying the right price online? Everyone is shopping online nowadays due to the convenience it brings in. But how does one know that his favourite site is really offering the best price? You may have done an online comparison, but what if a store nearby is offering a much better deal on the same product? Here's an app that promises to solve the problem. Live in Delhi NCR with close to 1 lakh installs, PriceMap claims to find you the nearest shop offering best price on the product you have selected online so that you can compare online-offline prices before making the purchase, while sitting in your home. All you need to do share link of the online product page with PriceMap Buyer app installed on your smartphone and select the markets where you want to enquire about the price of this product. Founder Suresh Kabra said, "Our customers are in for a great surprise when they find that not just one, but multiple local shops are offering better than online deal for the same product." Over the queries raised in last six months, in 93% cases local shops offered better price than online with the average savings being as high as 11%.